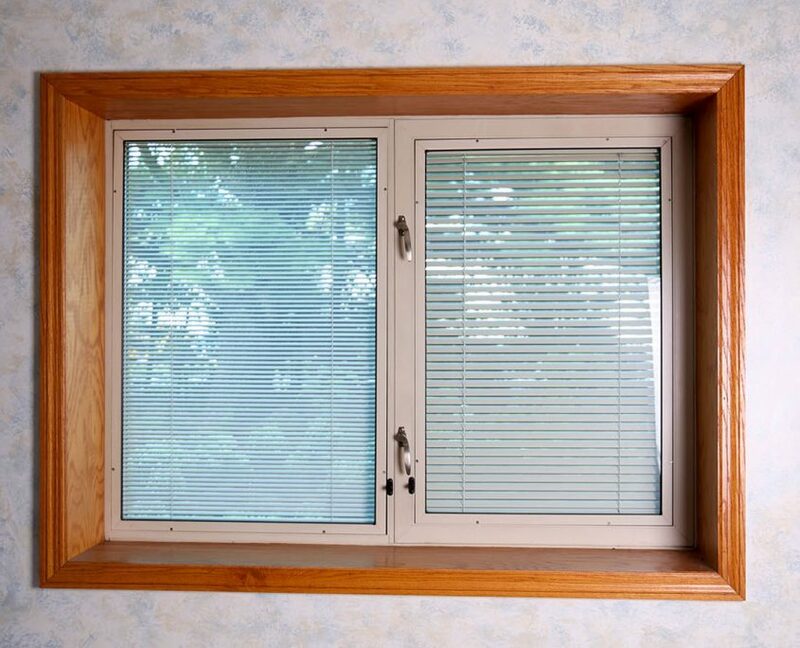 Beginning operations in 1989, Window Accessory Company Inc. (WACI), has the goal to provide the finest between glass Venetian blinds and accompanying hardware. Twenty years of window and between glass Venetian blind design experience, combined with a skilled staff and creative engineering processes, aided in the WACI’s success. Today WACI has an expanded product line, an increased production capabilities, and has relocated to a new, technologically innovative, 19,250 square-foot facility. The size, color, and design of our products change to meet the needs of each customer, while our goal – to be the finest – always remains the same. After production, each WACI blind is individually inspected to insure maximum quality. When cycle tested, WACI blinds have consistently exceeded 80,000 cycles prior to any kind of blind or hardware failure (Proper installation is the key to the long life expectancy of our blinds). WACI’s rigid quality control standards guarantee that you’ll get the highest quality between-glass Venetian blinds in the world. Prior to shipment, the finished product is individually packaged in a plastic sleeve and boxed for maximum protection This process keeps the blinds in the same condition as when they left our factory. 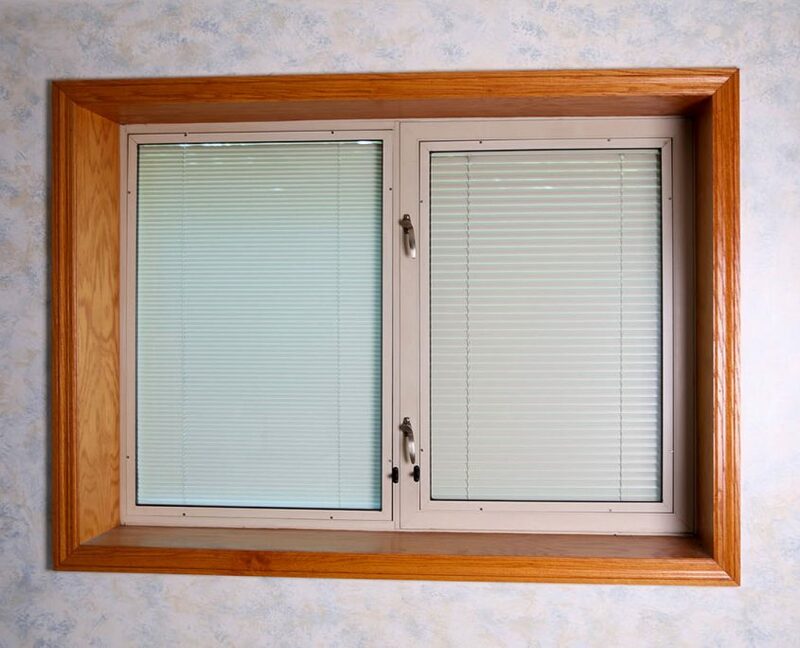 We are a manufacturer of Between-Glass Metal Venetian blinds. 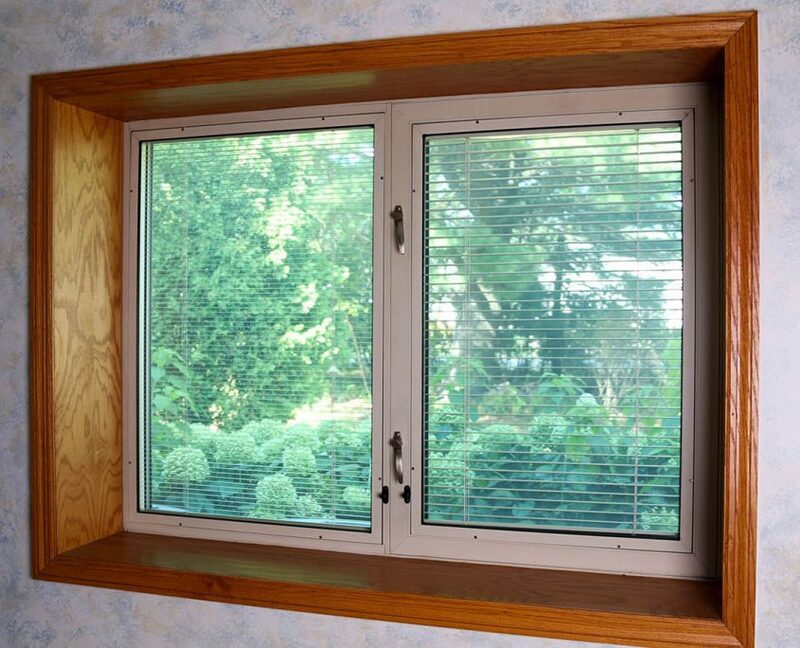 We primarily sell directly to commercial window manufacturers, and glazing contractors, throughout the USA and Canada. 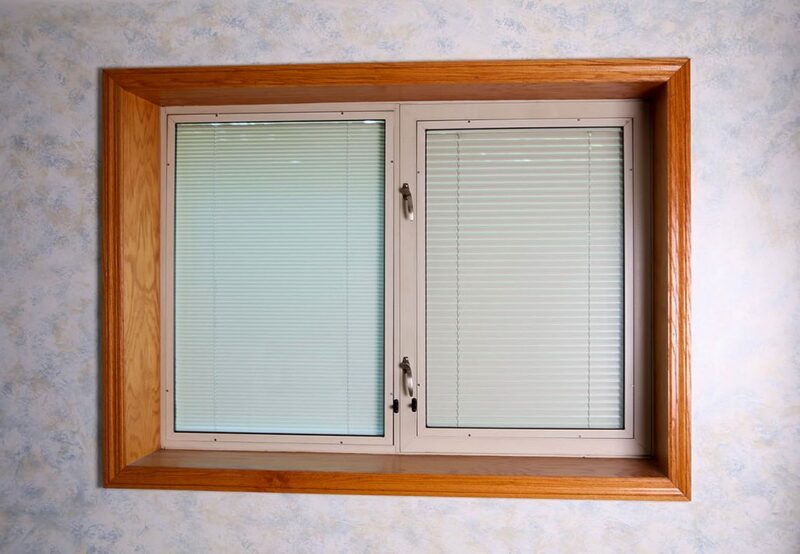 Most of our blinds are used in hospitals or school applications. This is primarily due to the commercial quality of the product, the low maintenance required, and the cleanliness of the product as it is installed between glass. It is typical that our products can operate without fail for more than 80,000 cycles, if installed properly. 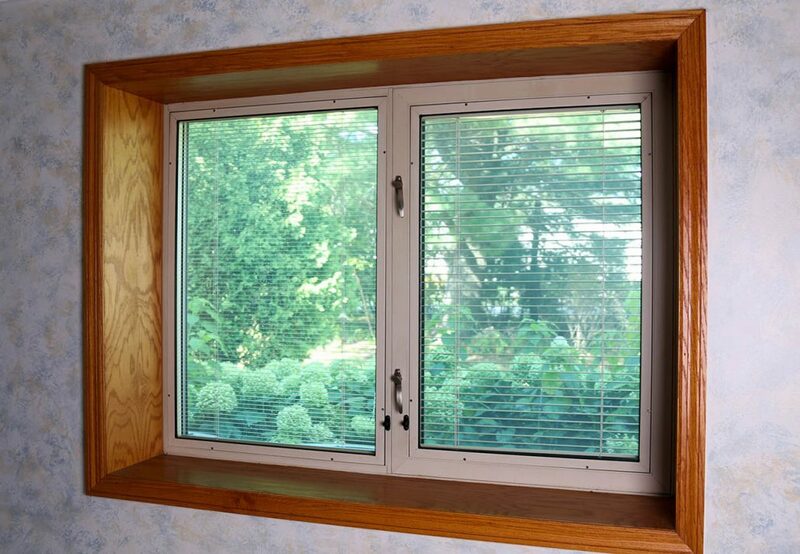 In school scenarios, between glass blinds are very desirable because the students cannot get at the blinds to damage them, and they remain clean. They also function extremely well for the desired light control required when showing videos, or graphic screen displays. They are very well suited to school applications. Hospitals like to use our products because of the cleanliness and low maintenance. While vandalism is not as a much a concern as it would be in a typical school application, cleanliness is. 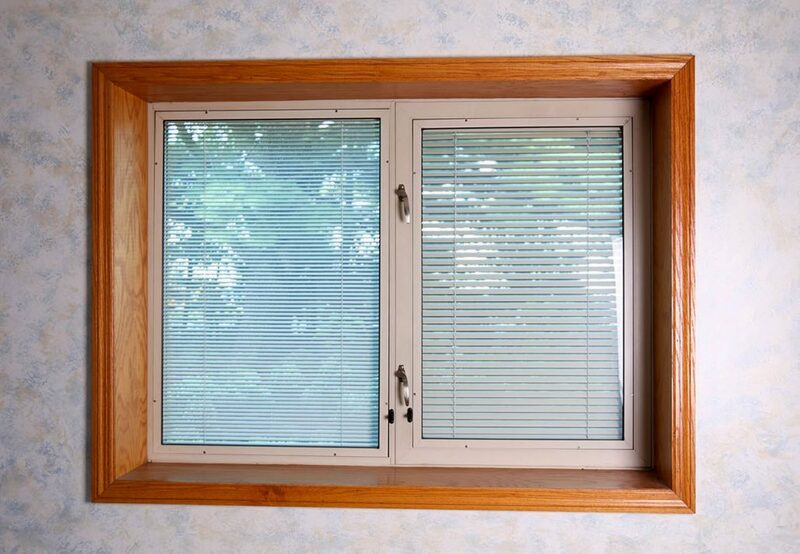 Hospitals also often run relatively high humidities in their rooms to aid in the healing process of their patients, and between glass blinds are not bothered by these high humidities. Not only is the design of our products important to the success of our company; more important is the quality of our employees, and the customer service provided after the sale. We have very conscientious employees that take pride in what they manufacture, and when they ship a finished product, they do not want to see it again. This shows in the fact that our returns are virtually non-existent. 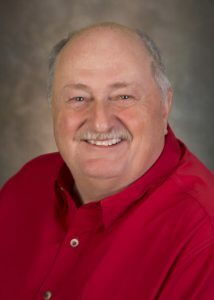 We have outstanding employees and it shows in the finished quality of the product we sell. If you have any questions regarding pricing, installation, delivery, or production methods, please free to email me directly. I would be more than happy to discuss your specific needs.